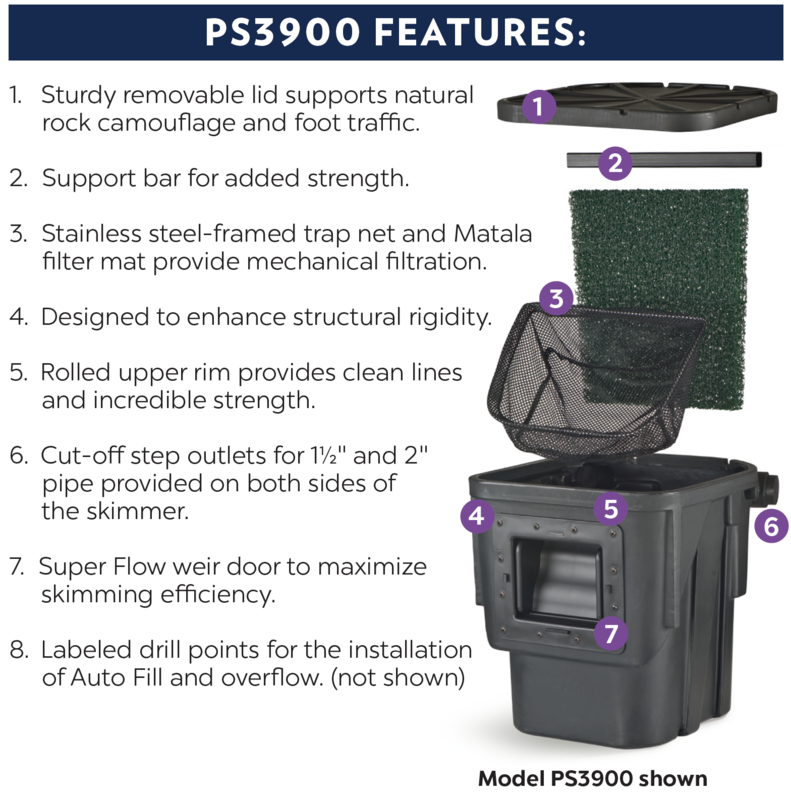 The PS3000 Satellite Skimmer is one of the most versatile skimmers ever made. 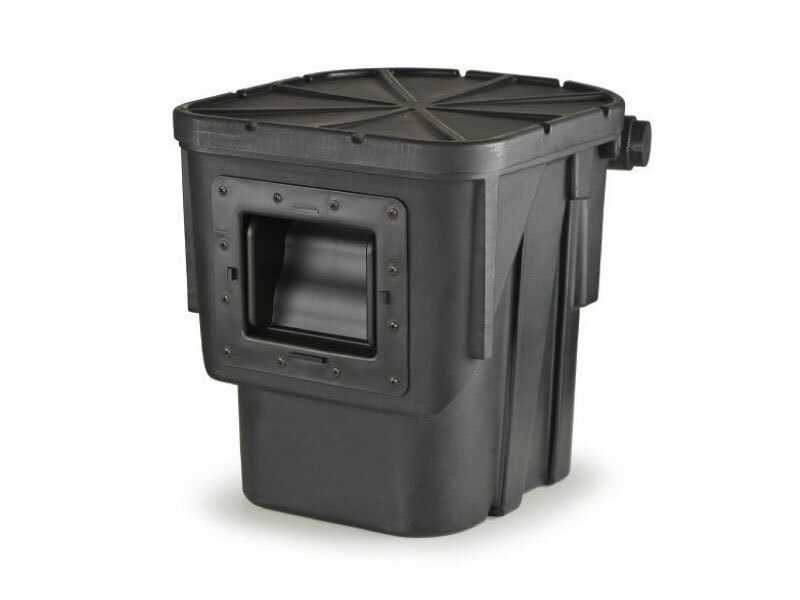 Plumbed to larger Skimmers, it’s the perfect add-on to draw and clean water from hard-to-reach areas. 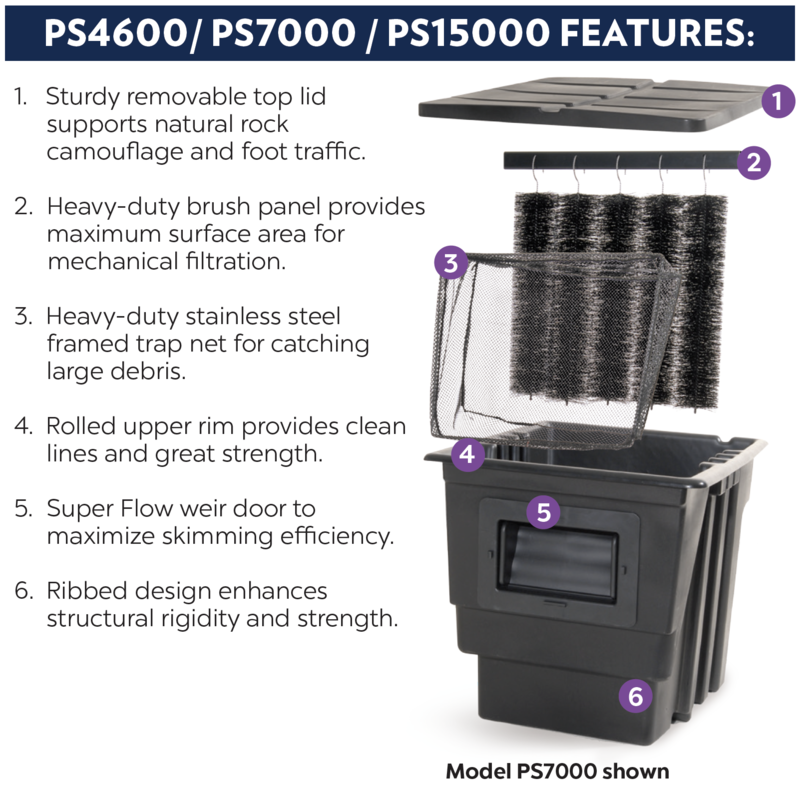 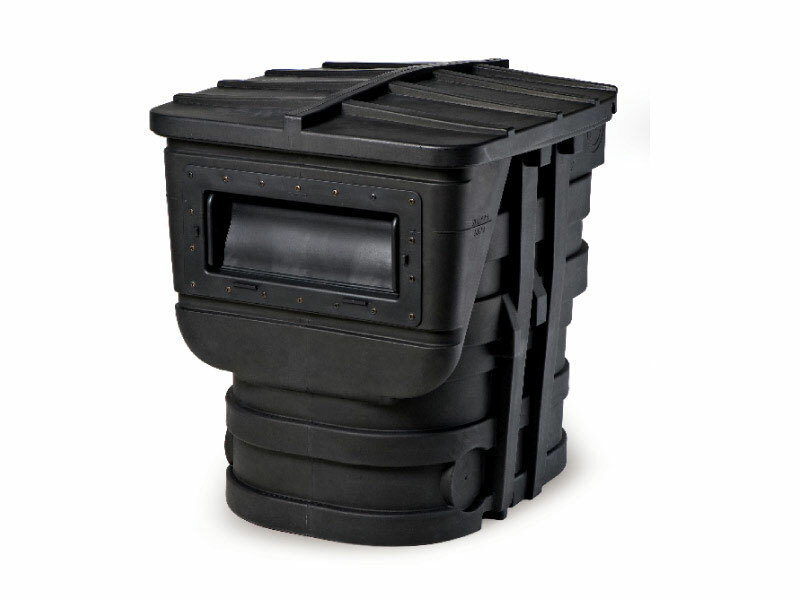 Used with a bottom drain or an external pump, the PS3000 is the industry’s only skimming pre-filter. 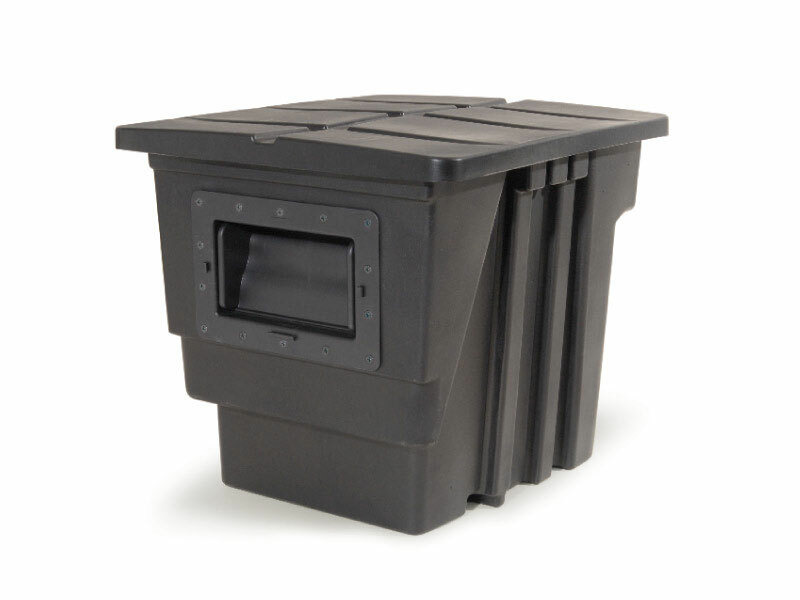 Fitted with a Mag Drive pump it’s a stand alone skimmer with a 13” footprint. 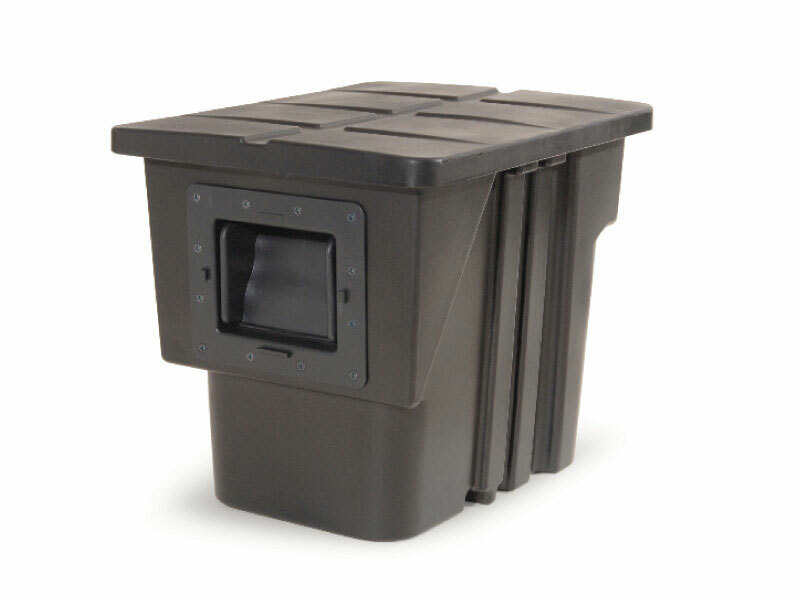 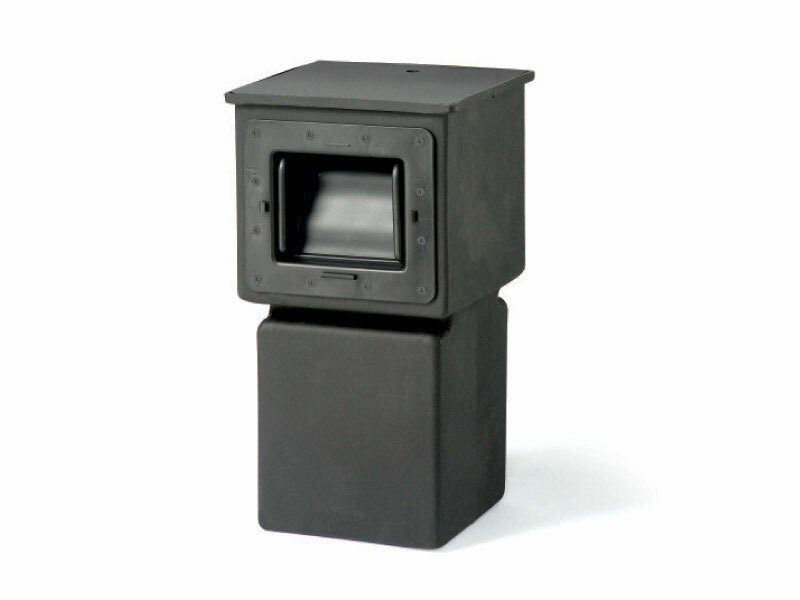 Installs inside or outside the liner for maximum flexibility.